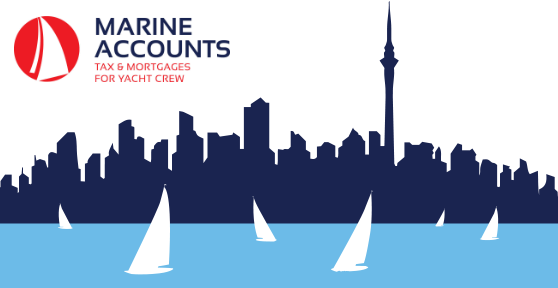 Residency is at the centre of determining your tax position, however knowing where you are resident can be confusing when you work as yacht crew. We are proud to be in the unique position of launching the first ever residency test. The test is to be used as a guide for individuals wishing to learn more about their residency status. Click the link below to take the test.